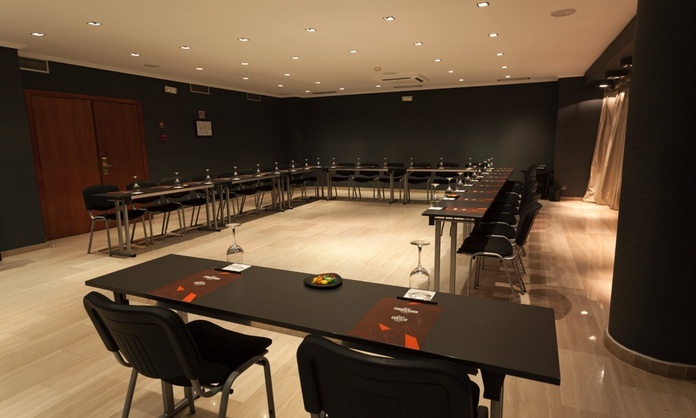 The Hotel Conqueridor stands out as a hotel for events in the center of Valencia, providing services and spaces aimed at companies and special celebrations. In addition to a complete room with state-of-the-art technology and furniture, it has a team of professionals who will give you the advice you need to make your appointment a success. Our Cervantes room is one of the most versatile and modern for the celebration of events in the center of Valencia. 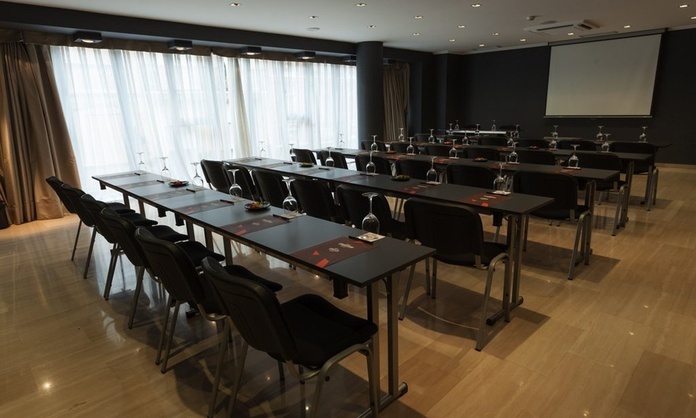 It is a functional space of 80 m² with natural light and capacity for 60 people in conference format, 30 in the imperial mode and 54 as a school.